Located directly on beautiful Lake George, offering an escape from the busy traffic of the village while still boasting spectacular views of the water. 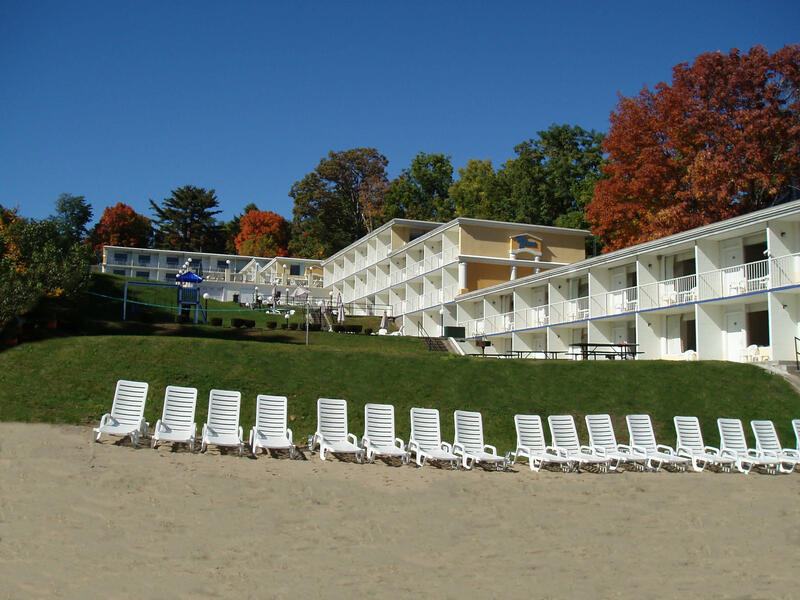 Relax and enjoy our spacious, comfortable lodging with all the amenities you expect at a fine resort. 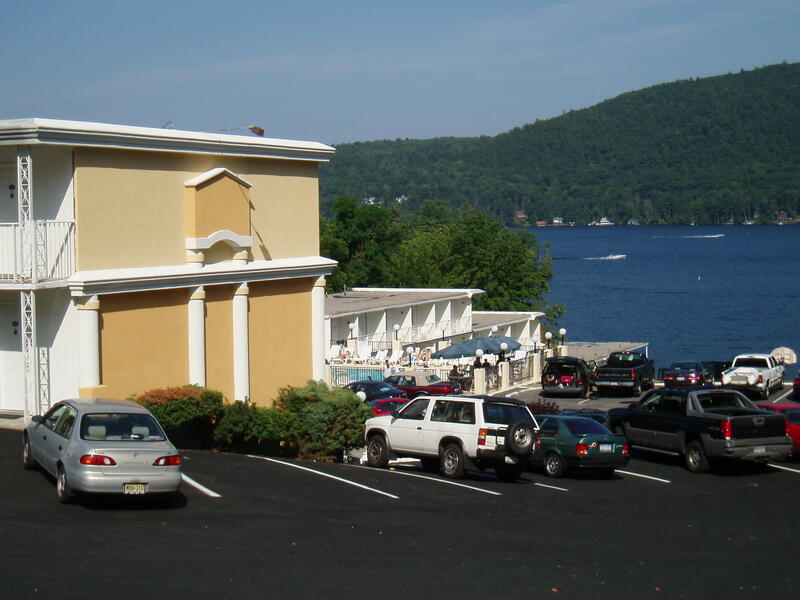 Our terraced lakefront motel rooms offer everything you need for a convenient and comfortable resort vacation. 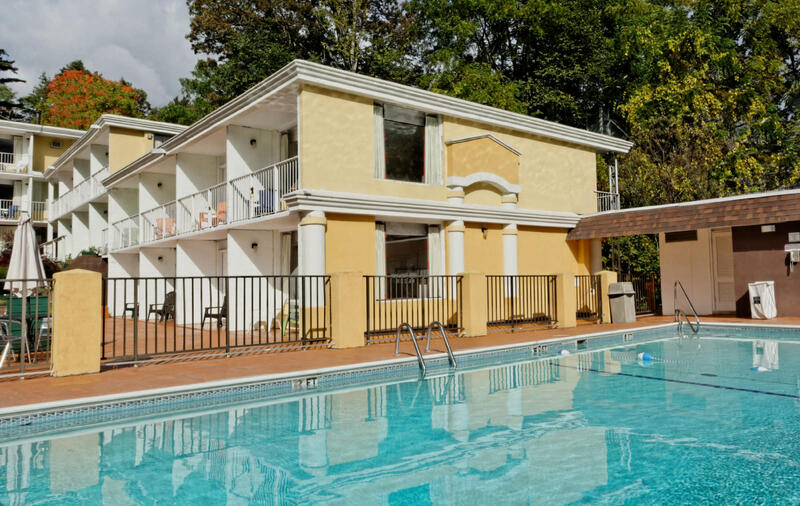 Guests can choose from a variety of rooms with double, Queen, or King-sized beds, offering different views and located throughout the property. 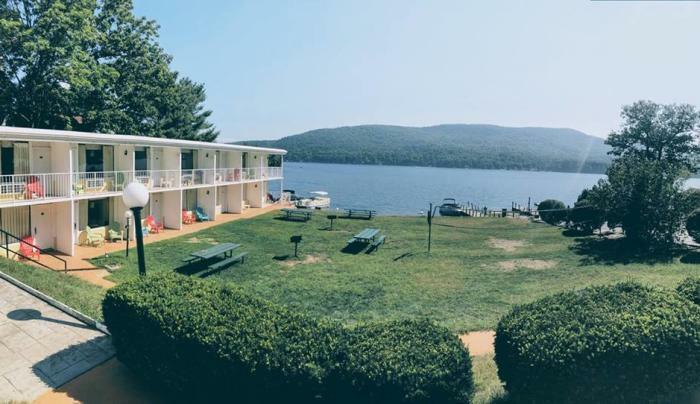 Many rooms include a microwave, refrigerator, and coffeemaker. 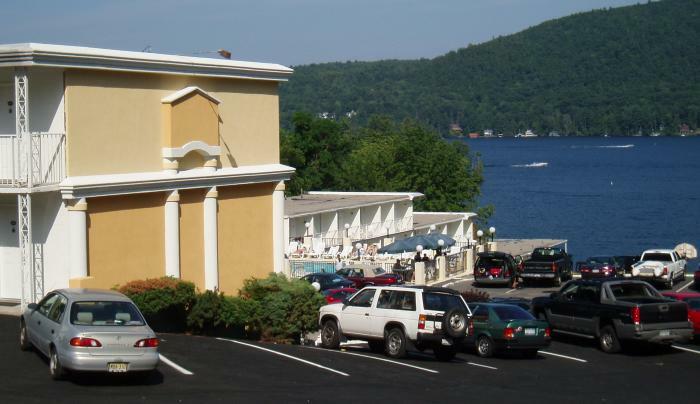 Swim at our private beach or in our heated outdoor pool that looks out over Lake George, row and paddle boats, play volleyball and much more. 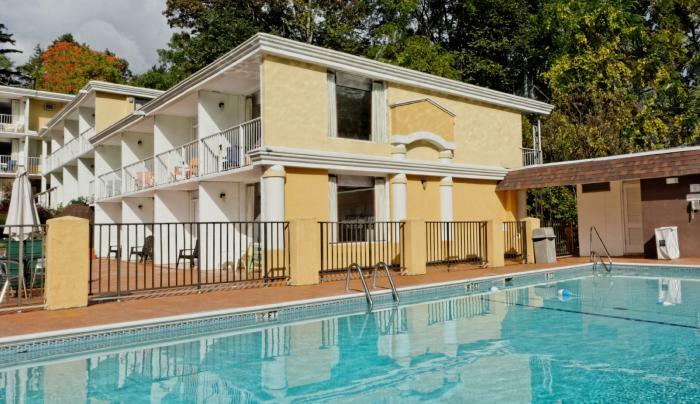 Further amenities include a basketball court, playground, wi-fi, and more. 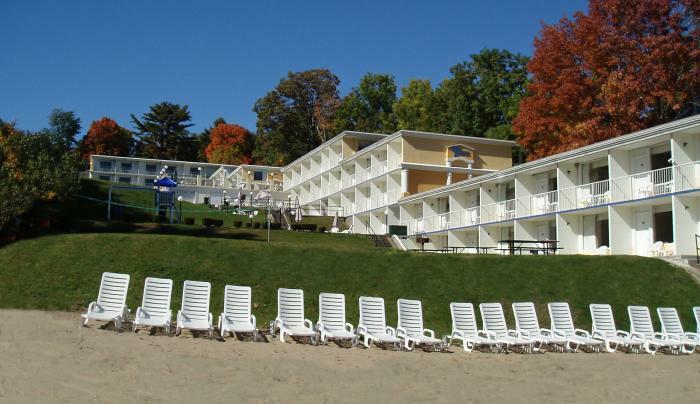 Lakefront Terrace Resort is conveniently located nearby dozens of activities. We are on the seasonal Greater Glens Falls Transit Trolley route.